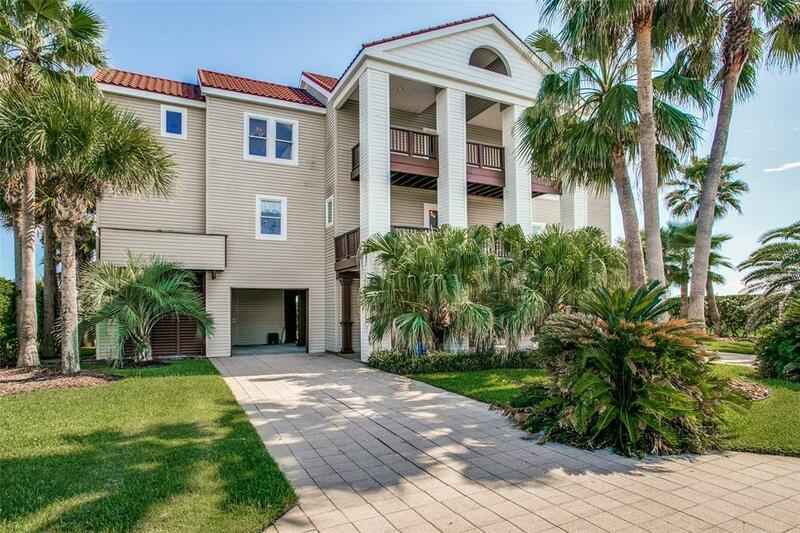 Located in Galveston's exclusive Sandhill Shores subdivision, this amazing beachfront home boasts of panoramic Gulf views, open concept living, kitchen, dining areas, and a wall of windows in every room. 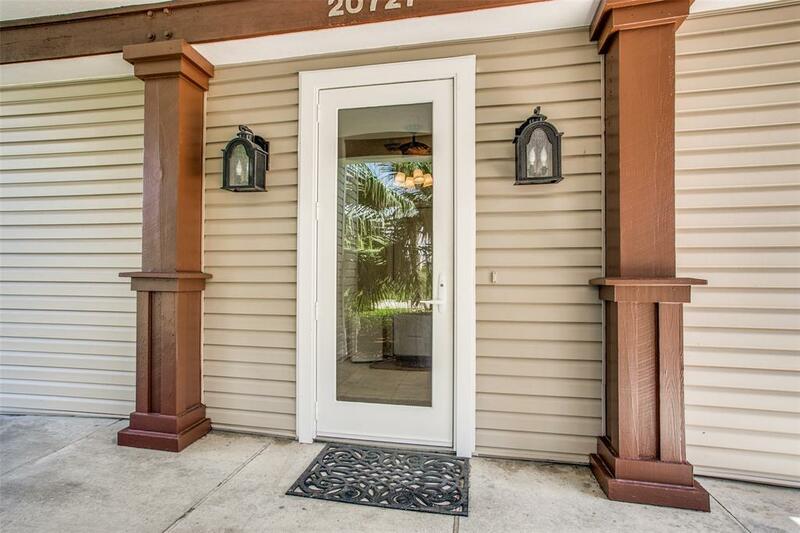 The outdoor balconies on both North and South sides of the home allows for scenic sunsets and sunrises as well. 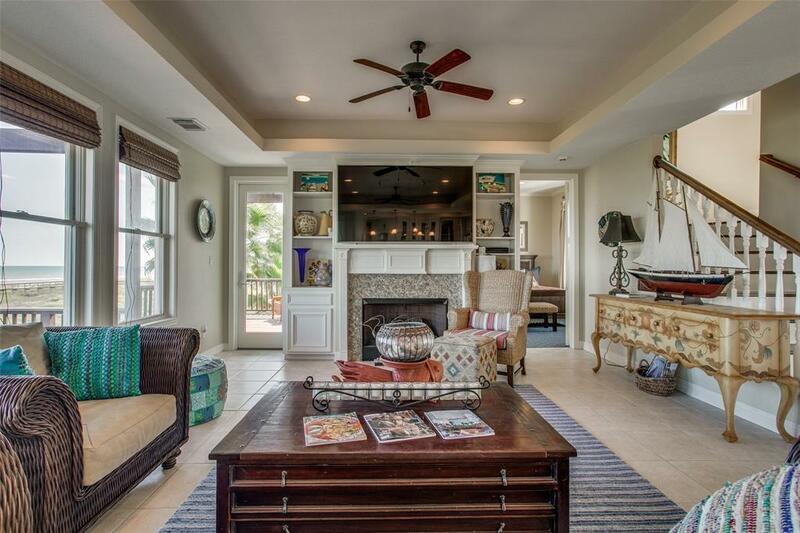 All five bedrooms have access to a beach side deck, three feature an en suite. Elevator to all levels of the home. Recent paint indoor and out. Decra Stone Coated Steel Roofing System with an incredible warranty appx 7 years old. All three AC units replaced appx 4 years ago. 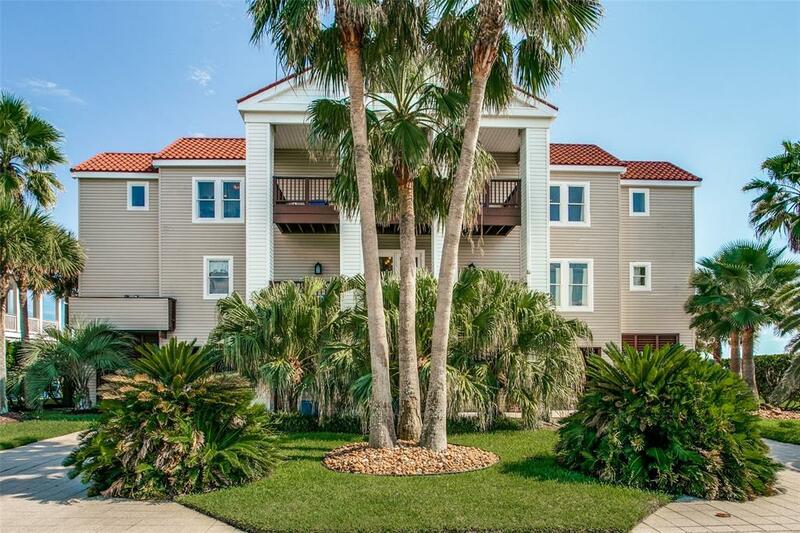 A short drive to Galveston's exclusive Country Club and golf course and just minutes away from all of the dining, entertainment and culture Galveston Island has to offer.